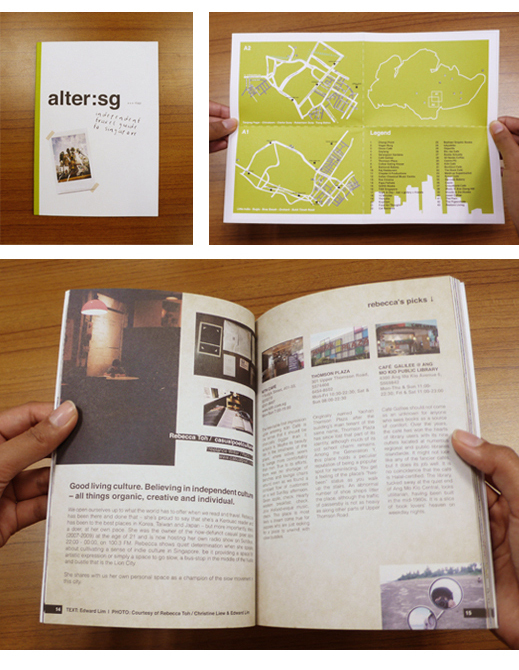 An arts blog, Muse, which runs interviews and features by young writers. AWE50ME people recommending cool stuff: we select the freshest gear in art + design, fashion, music, gadgets, drinking + eating, travel & all the good stuff in between that we like and share them with you. NOWNESS.com, launched in 2010, is the editorially independent website of LVMH Moët Hennessy Louis Vuitton, the world’s leading Luxury Group. Each day, this award-winning online platform showcases an exclusive premiere of the most inspiring stories influencing contemporary arts and global lifestyle, previewing the latest in fashion, art, film, music, architecture and design, travel, sport, and gastronomy. NOWNESS.com covers the full spectrum of luxury and the art of living with the level of innovation and passion for which LVMH is known. Collaborating with the world’s foremost designers, creatives and thinkers in the luxury industry, NOWNESS.com is dedicated to being a vital inspiration and resource for experiencing high-end fashion and culture digitally. 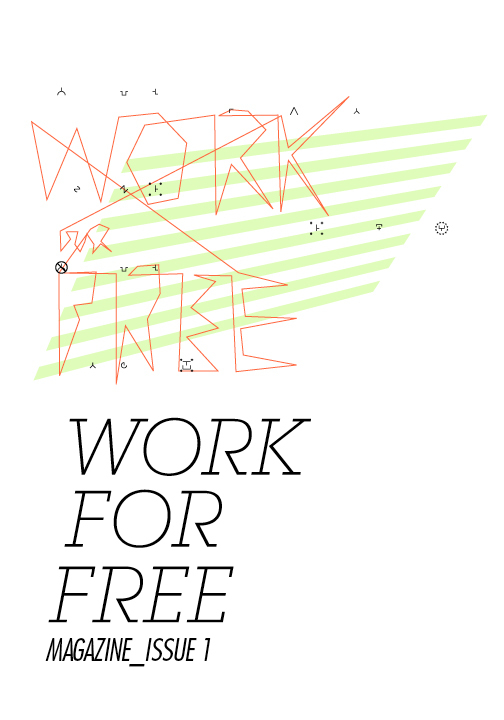 WORK FOR FREE is an online magazine that displays original work by creative people seeking an alternative outlet for their projects. Work featured in the magazine has either been commissioned for the issue or submitted by the artist, under the stipulation that it has not been exhibited elsewhere and that there is no monetary compensation. We make no profit from our publication, but offer support and encourage exposure and promotion for the people we work with, as they are active and compelling members of the creative work force. WORK FOR FREE believes in all the artists it features; that they are making the most interesting contributions to the visual and literary conversation, out of the goodness in their hearts and the passion of their actions. which could be received without any complete understanding. 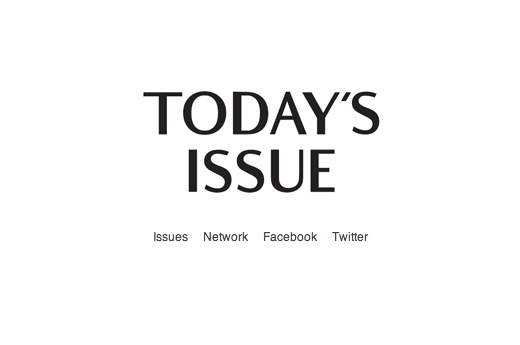 Issues of today are the inspiration of tomorrow. 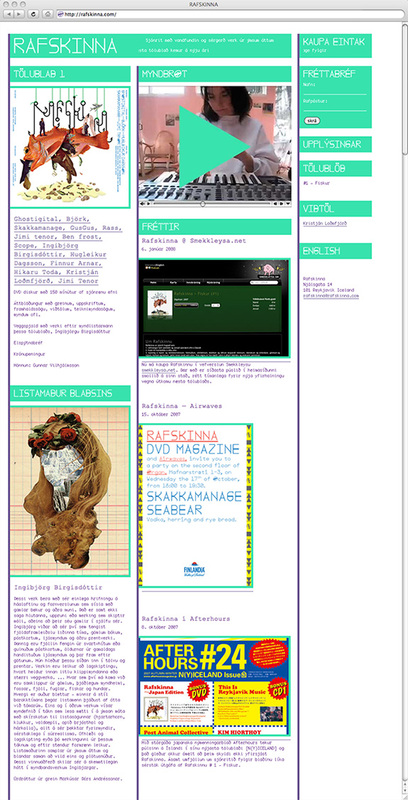 Rafskinna is a DVD Magazine which serves as medium for visual arts and other visual material in Iceland, encouraging the production of such material, and introduce artists, musicians, designers, architects, poets, novelists and other creative human beings. 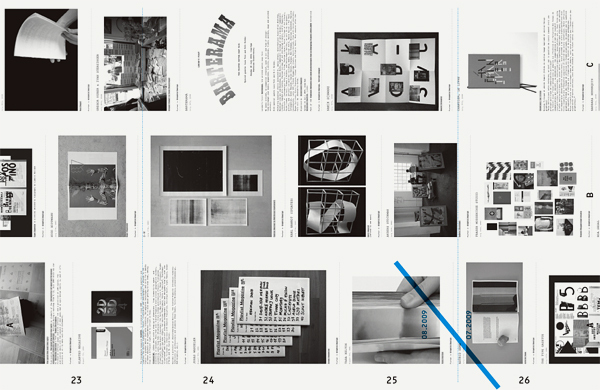 GRAPHIC(ISSN 1975-7905) is a quarterly magazine published in Seoul, Korea. 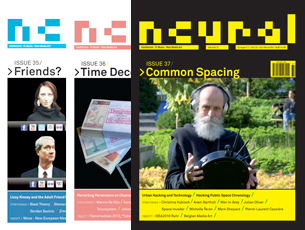 GRAPHIC, which was first published in January 2006, focuses its attention on the other trends of graphic design which is different from the mainstream of it and on the phenomena thereof. It has a characteristic of in-depth approach for one theme with the editorial policy of one issue-one theme.